It's not a joke: it's the answer to all of your wedding dreams! 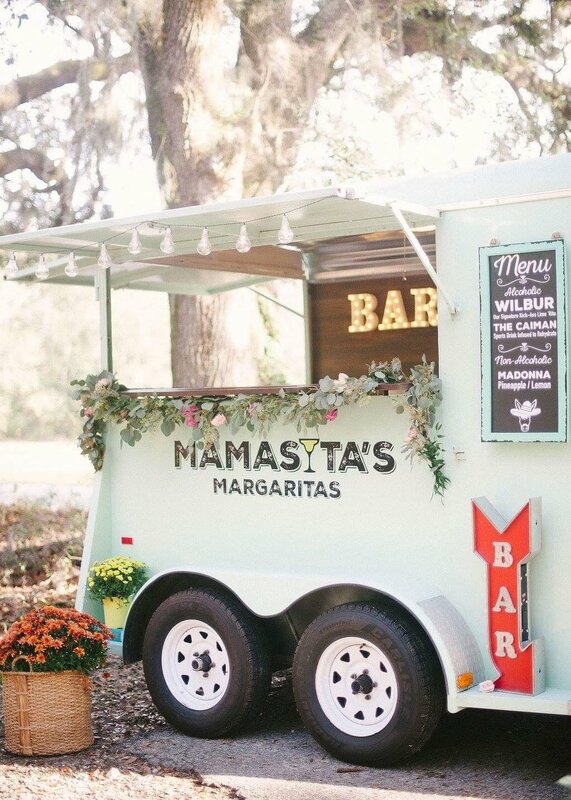 The three lovely ladies behind Mamasita's Margaritas saw a gaping hole in the wedding and event market here in South Carolina, and set out to fill it (with some frosty margaritas, of course!). Today, they serve up their signature drinks from the interior of Penny, a refurbished horse trailer; the trailer's bright teal and funky interior decorations perfectly match the sweet trio and the fun drinks they provide. We're chatting with Elizabeth, Elise, and Liz about their quest to bring affordable, delicious drinks to weddings across the Palmetto State, and how their rescue donkey Wilbur led them to go into business in 2017. We've attended lots of weddings & events between the 3 of us and there is almost NEVER a margarita available at the bar stations. Well, being a lover of margaritas, happening to have an older horse trailer available for re-purposing, and adding in one cute rescue mini-donkey for inspiration, we were born! Reach out to everyone you can think of! You never know who out there might be willing to help you. We work out of a re-purposed horse trailer, so available space and location are of utmost importance. If Wilbur, our wonder mini-donkey that we rescued, had not come into our lives when he did, Mamasita's might not even exist. He truly was our inspiration!! We strongly believe in helping all charities. The South drinks 35% of the nation's margaritas so it doesn't get much better than that!! We love South Carolina, and our climate is always perfect for a delicious margarita! 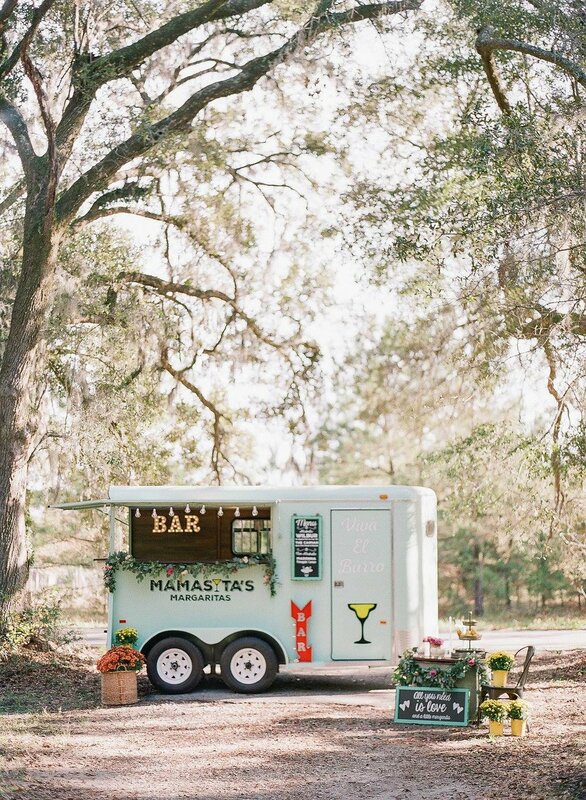 Being able to bring our delicious margaritas and the cute horse-box bar at an affordable price to brides. We love it when someone walks away drinking one of our specialties saying, "Wow, that's good!"